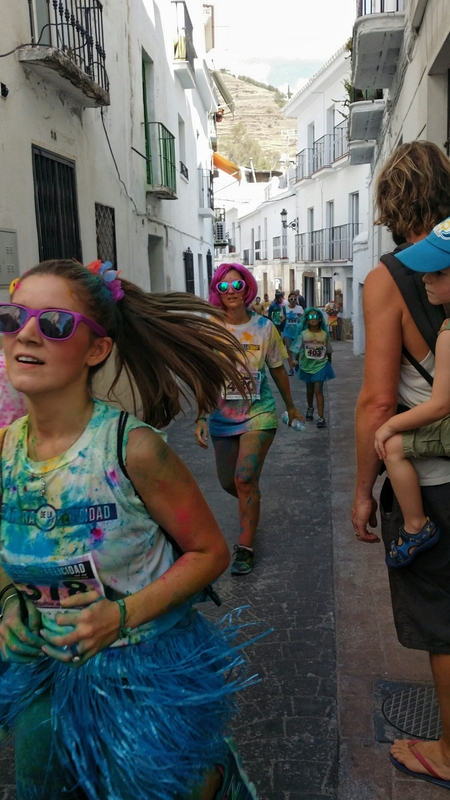 The race of happiness takes place during September in the town of Torrox in the Malaga province. A 5k fun run for all through the narrow streets. Spectators throw coloured flour at the runners making for an amazing spectacle of colour when all of the participants finish in the town square. 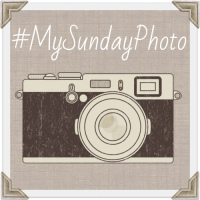 Wow – what fun! I love the wigs and colourful sunglasses, and of course the coloured flour that everyone gets covered in. I agree with the comments above, it would be really strange to have people throwing things at me – but it looks like everyone is having a great time. The runners covered their mouths as they ran past. 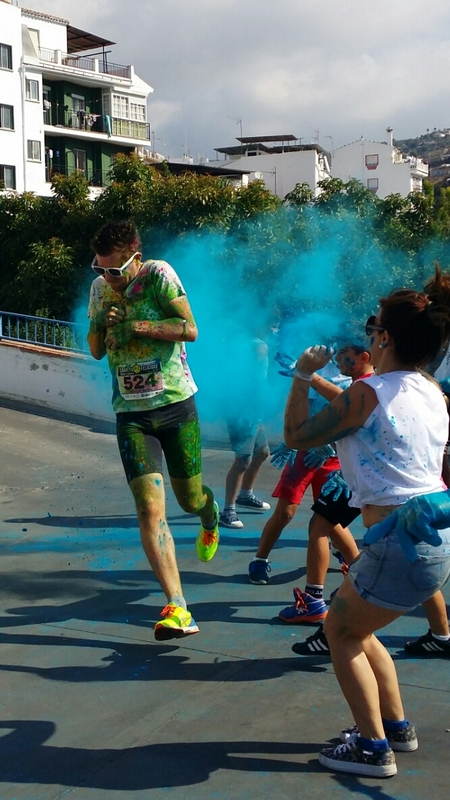 The whole plaza became full of runners and so much ‘paint’ was thrown in the air, the colours and atmosphere was great. Thank you for your comment. It was too captivating and way too hot to run! 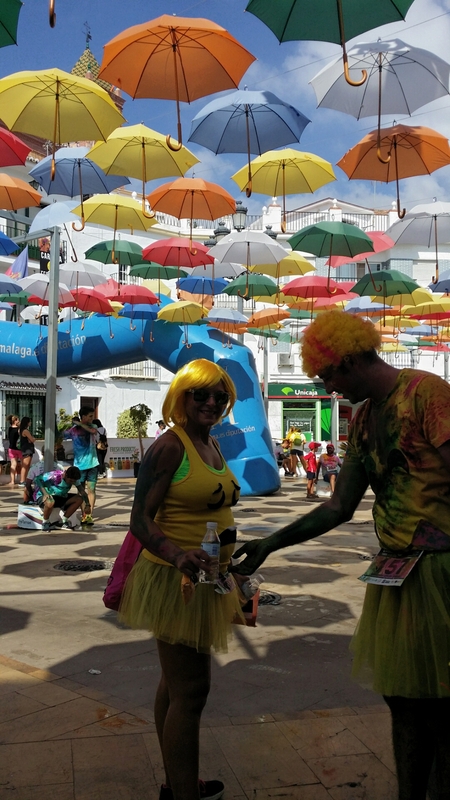 What a spectacular colourful event…and looks great fun too!